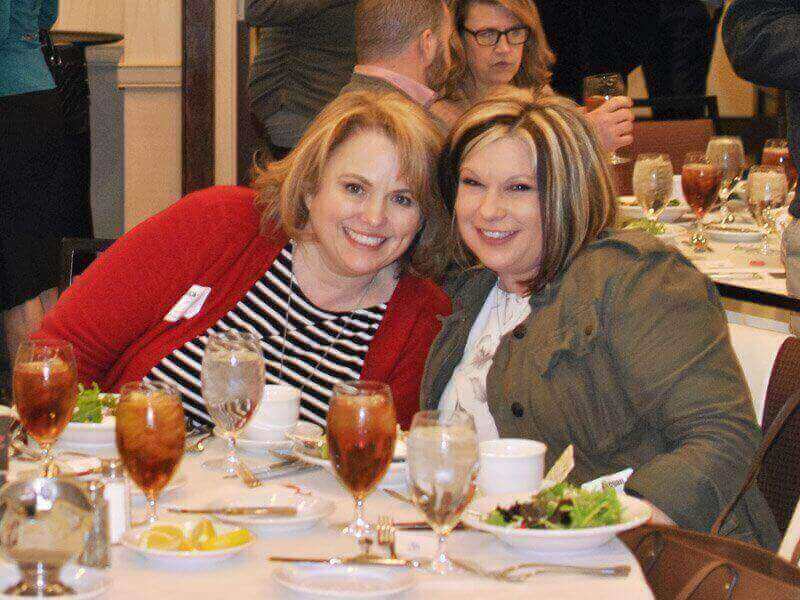 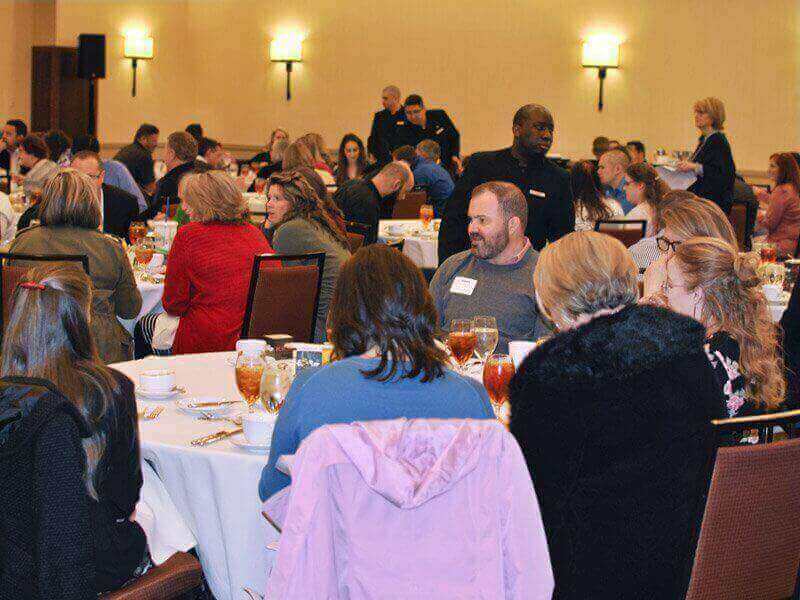 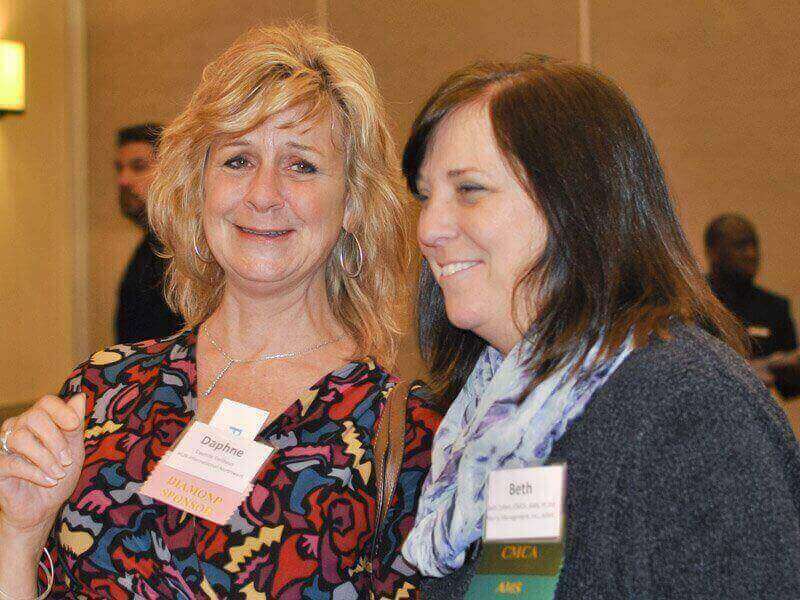 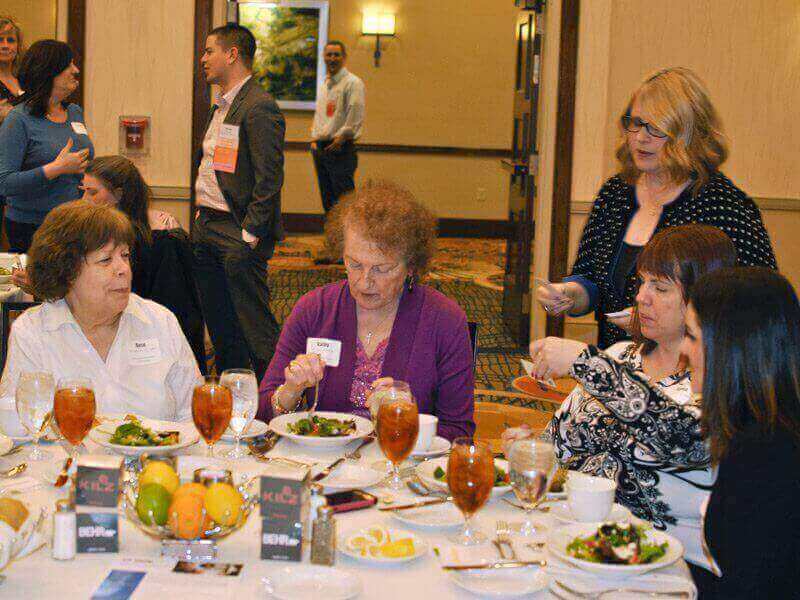 March 2018 Chapter Luncheon Photos: Chapter Luncheons are offered three times a year. 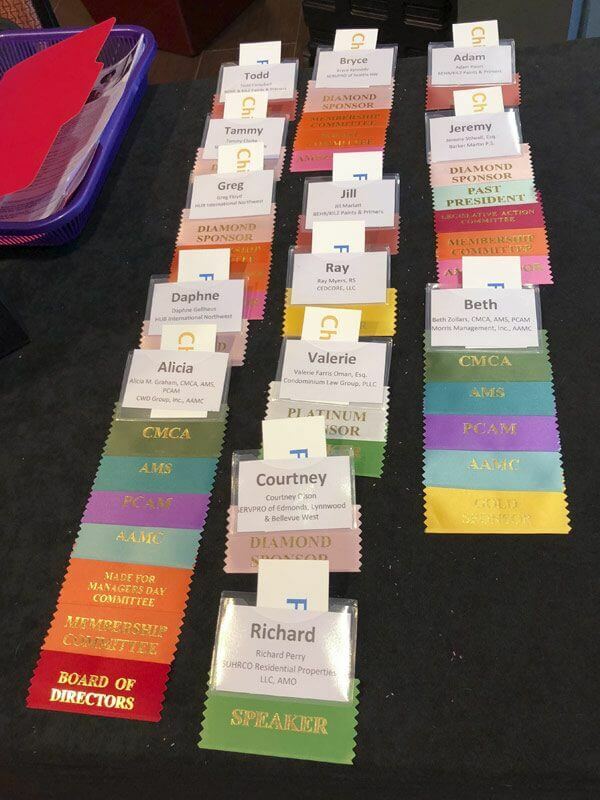 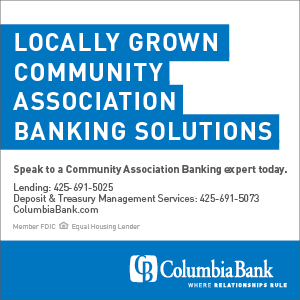 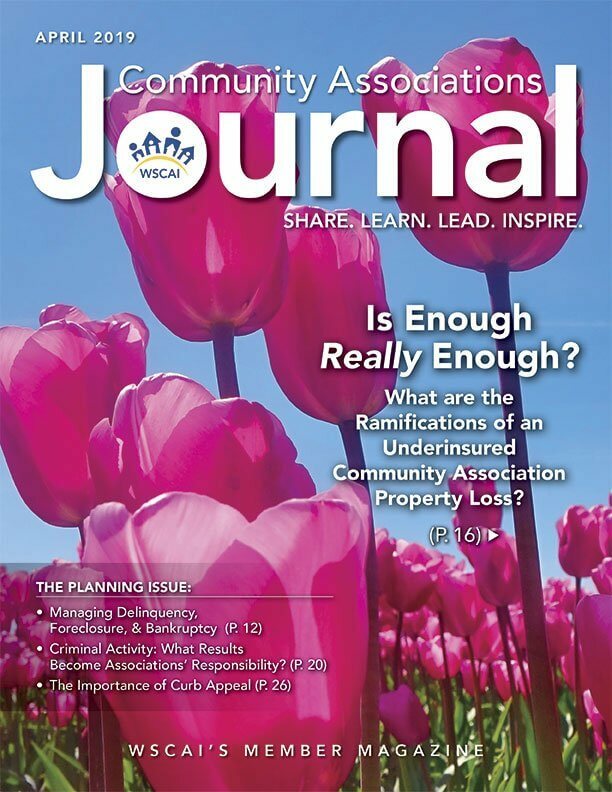 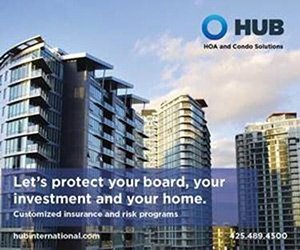 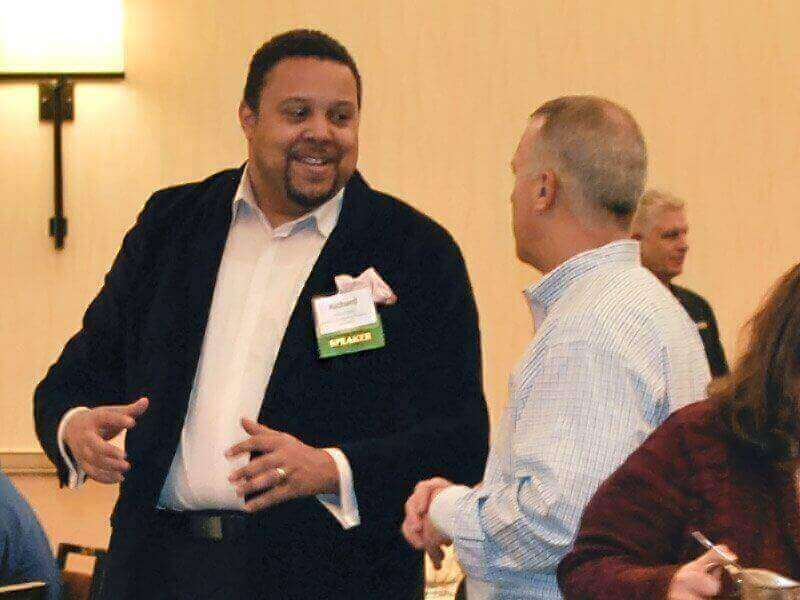 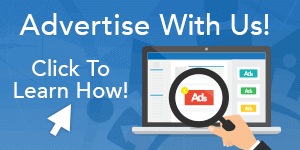 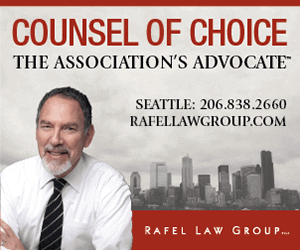 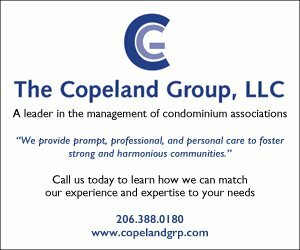 They are open to all WSCAI members – homeowners, board members, managers, management company owners and businesses that service the community association industry. 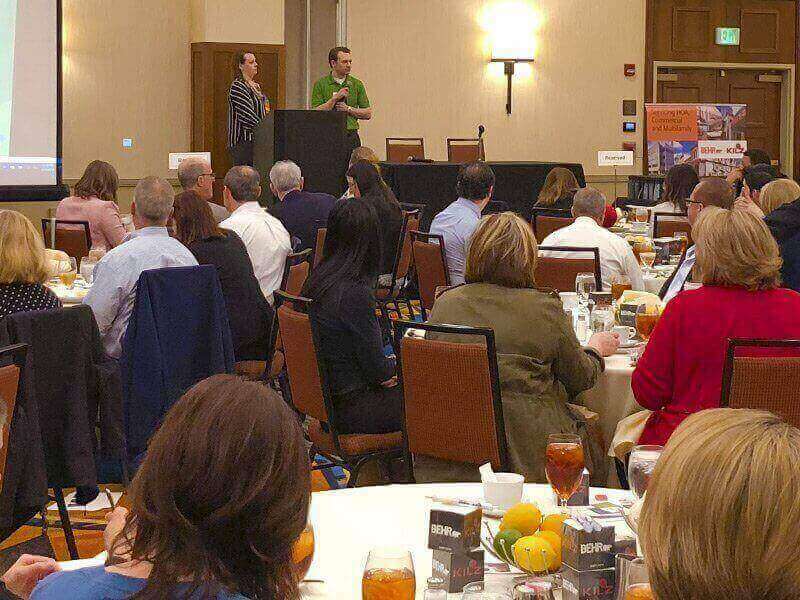 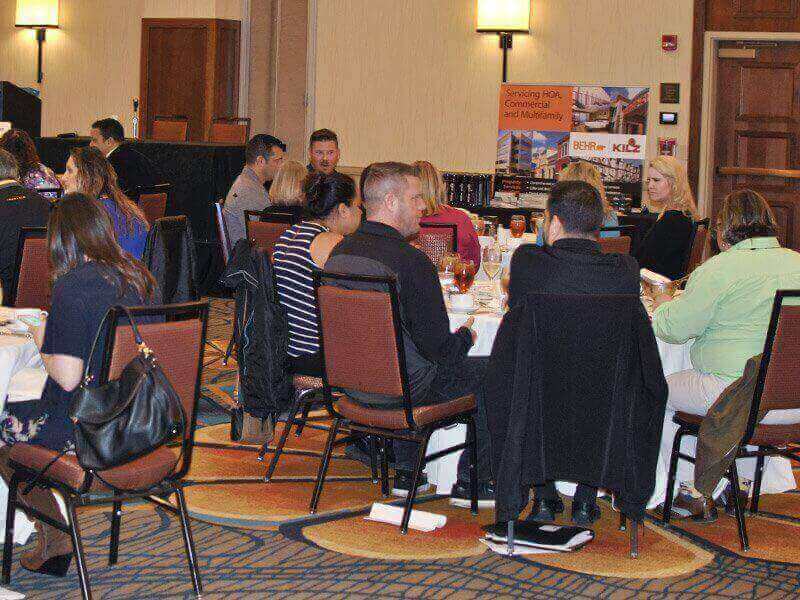 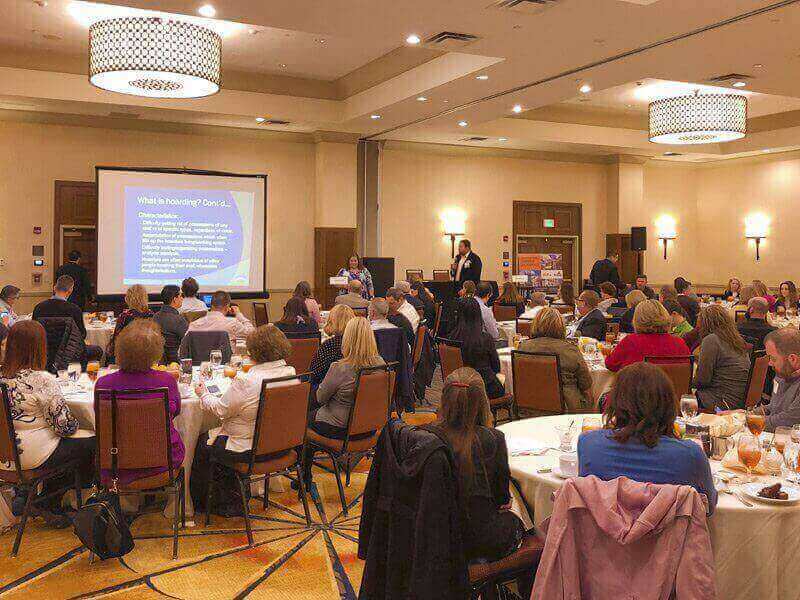 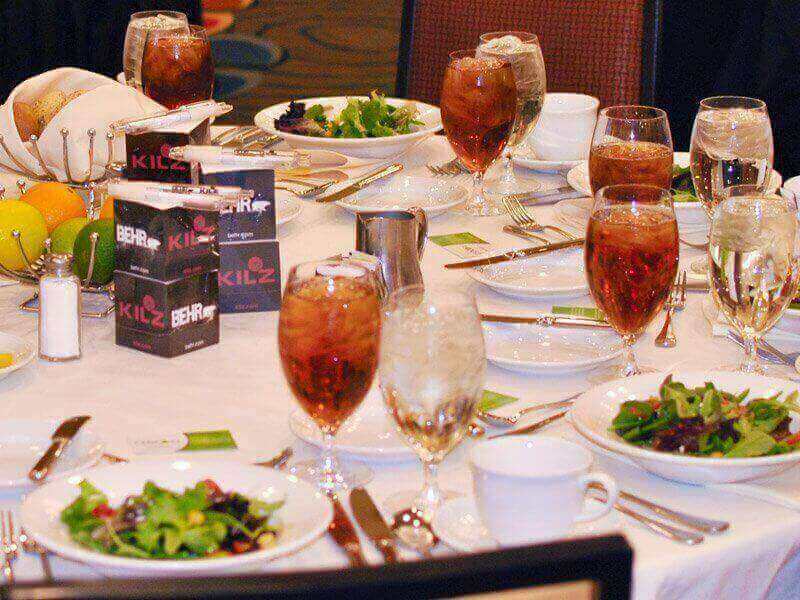 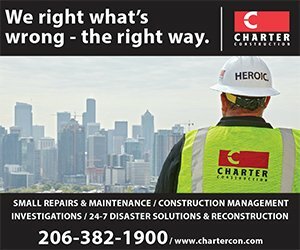 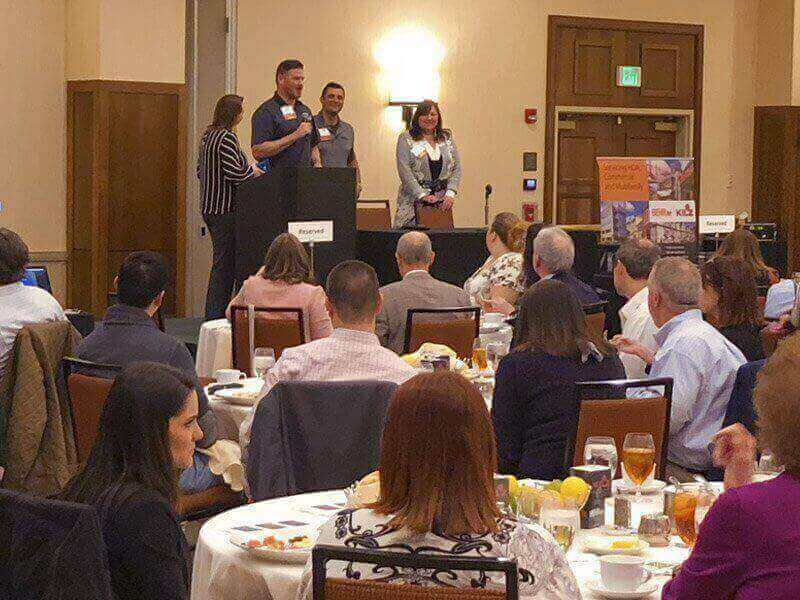 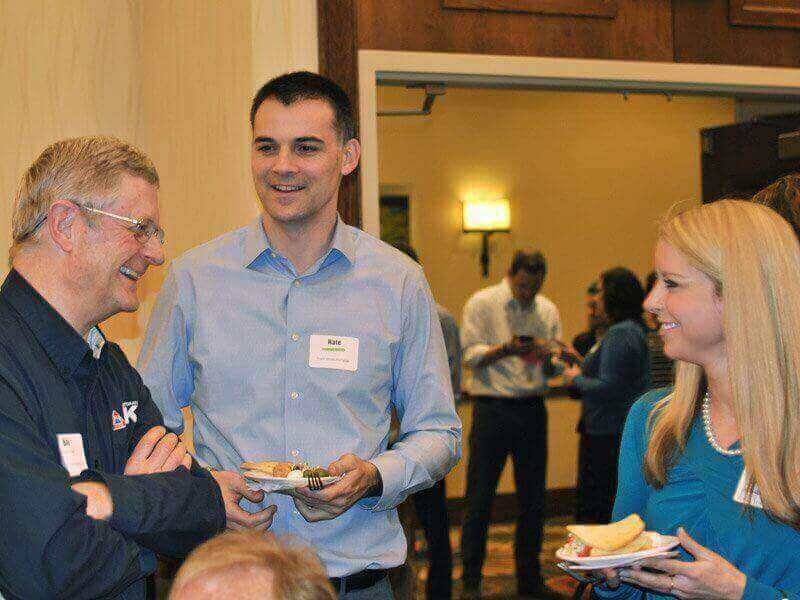 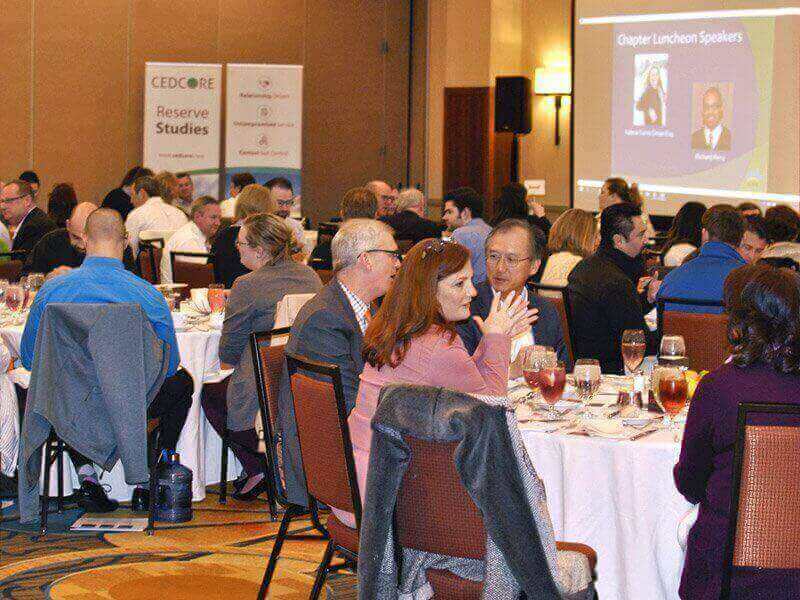 These events provide an opportunity for networking with peers, a delicious lunch prepared by the chef’s at Marriott Redmond Town Center and 45-60 minutes of industry-specific education. 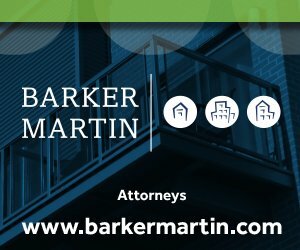 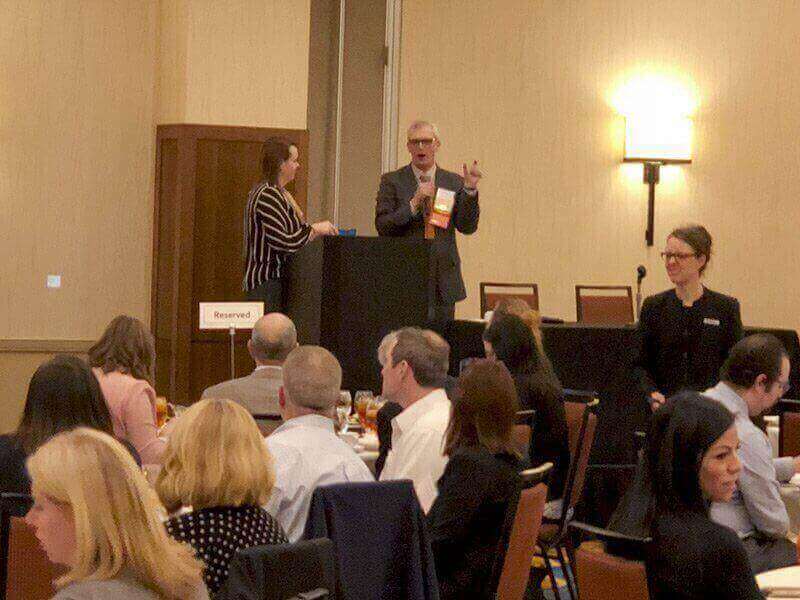 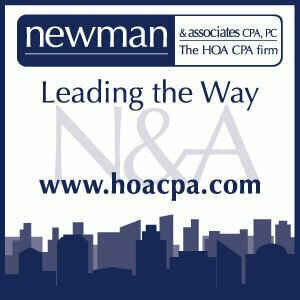 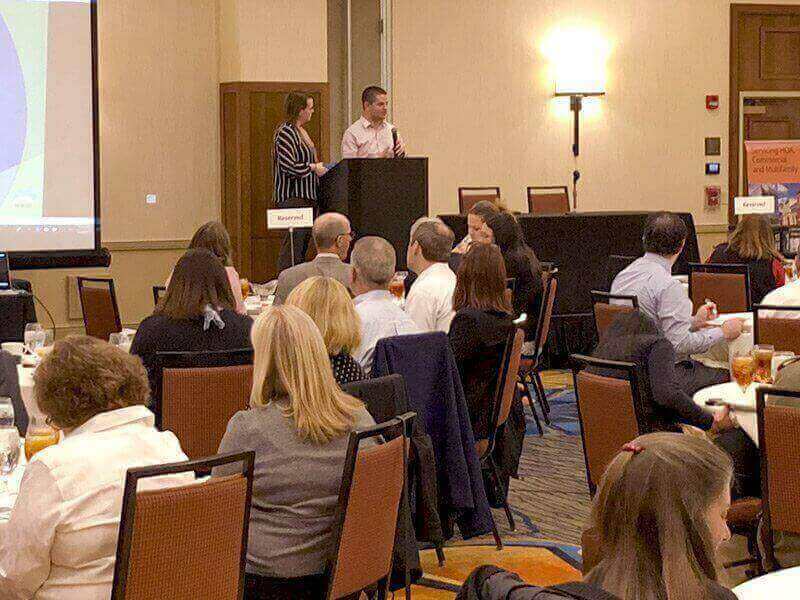 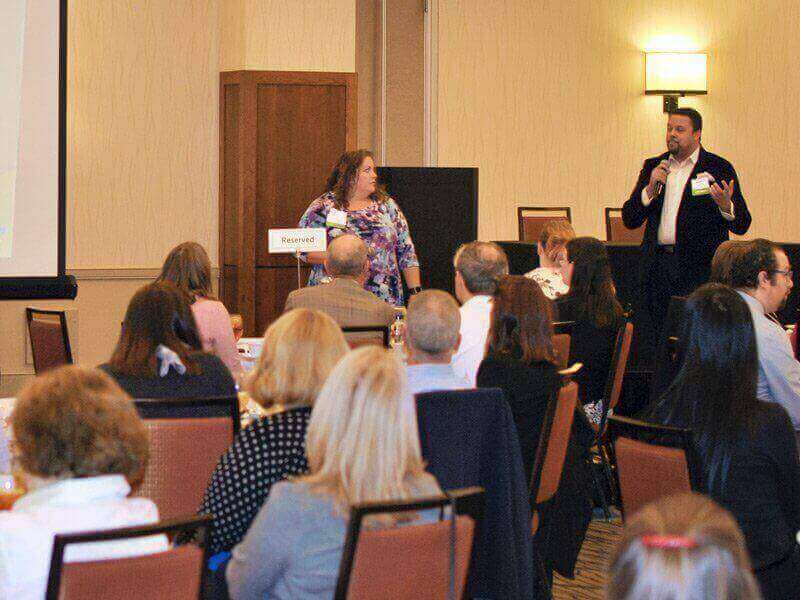 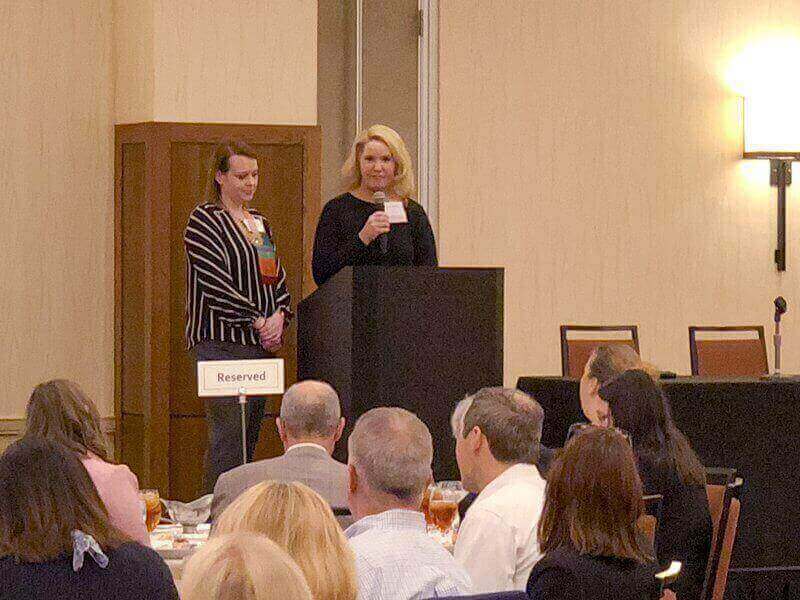 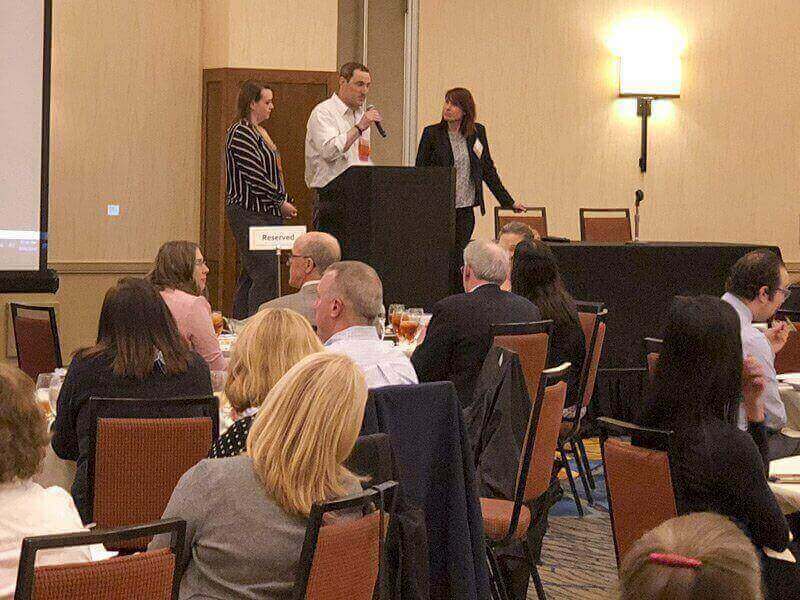 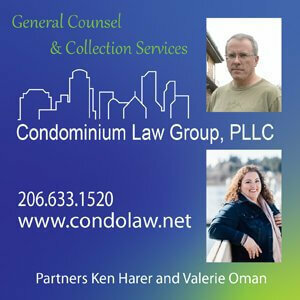 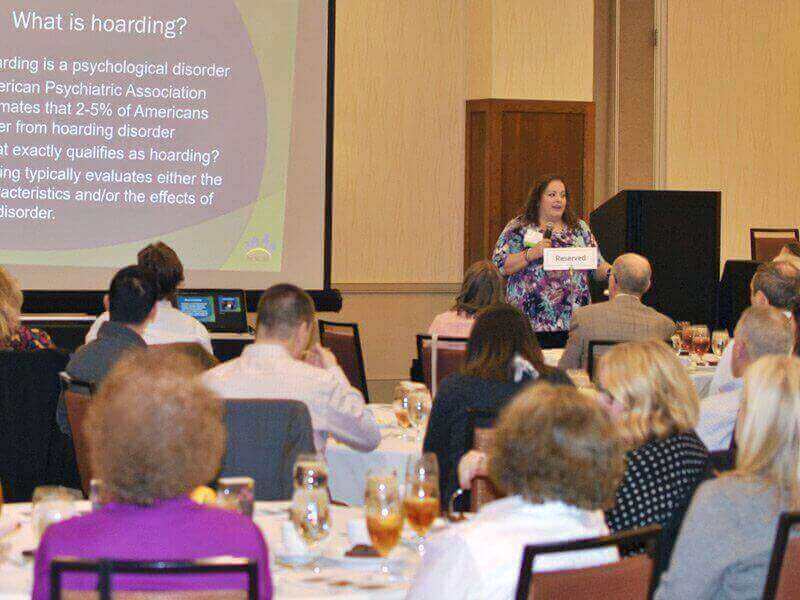 For the March 20th luncheon, Valerie Farris Oman and Richard Perry gave a presentation on hoarding and how community associations can handle this increasingly common situation.